1. Melissa, it’s very obvious that your family comes first in your life, what has been the biggest challenge of balancing your new found fame and entertainment career with balancing being a wife and a mother to three small children? That is the biggest challenge, managing it all, but it’s also the greatest challenge because it’s everything that I have wanted. I couldn’t be more blessed. I have my husband, our beautiful children, my music career, and the show. It’s really surreal. 2. You’ve been very open about how having a career in music has been your dream all of your life, now that you’ve debuted On Display and you’re now living out your dream, has it been everything you had hoped for? It has been and more. Music was always my first love and watching the success of my first song was such a thrill. I cant wait to release my next one. 3. How do you see yourself evolving as a recording artist? I know On Display is my baby because it’s my first song, but each song after that one is better and better. I am really excited to release the next one. As far as evolving, each time I get up to perform my song it’s more exciting than the time before and I feel more comfortable and at home. 4. Do you write all of your songs or is it a collaborative effort? What is your muse when you write? I do write all of my songs with a co-writer. I write all of my music right from my heart. The next song I am releasing is called, ‘How Many Times’ and it’s a song I wrote to Joe. I cant wait for you guys to hear that one. You’re going to love it. 5. You recently said that On Display is about empowerment and not just about being on a reality show, do you feel that some people have been unfair to you about your music career just because you are on a reality show? If so, how do you handle that type of negativity? Yes, I think right off the bat you get points against you because you are on a reality show and I just have to fight that much harder that this is something that I really do love and really do want. I think in time everyone will realize how passionate I am about my music. I dont pay attention to the negativity because there are so many positive and greater things in life to focus on. I realize quickly that you can’t please everyone so I don’t try to. 6. Speaking of your reality show, The Real Housewives of New Jersey, how would you describe your experience on the show as a whole? The first season for me there were a lot of ups and downs. In the end, there have been many great opportunities and the show has actually helped to bring our family together in many ways. 7. You recently went through an emotional RHONJ Reunion, which have left fans wondering how you and Teresa are doing? What do you see or hope for in your personal relationship with her now? Teresa and I will always be a work in progress, but both of us do everything to make sure that the kids are happy. They are cousins and when they are around eachother their faces light up! I know in my heart that I have done everything I can do to help her relationship with her brother and from this point on it’s between the two of them. 8. What else can your fans be expecting from you? I am so excited for season 4. They are going to see me create 2 more songs and perform them in front of thousands of people. I learned choreography from one of the best Chris Judd and there is also an exciting trip to California that I think the viewers are going to love. 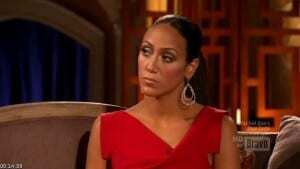 Visit Melissa Gorga at her official website! Get Melissa’s debut single On Display on iTunes! 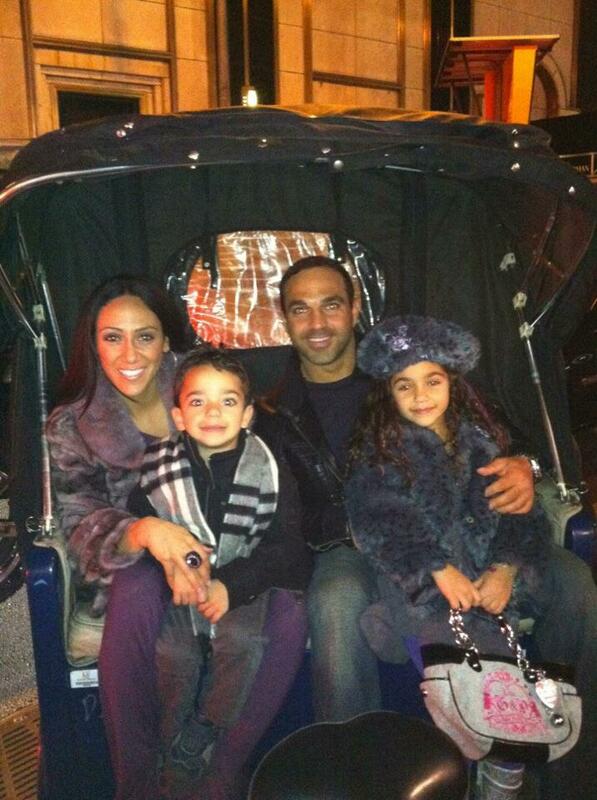 Mommyhood to Hollywood would like to give a very special thank you to Melissa Gorga and her family for doing this interview. Best wishes to all of them!